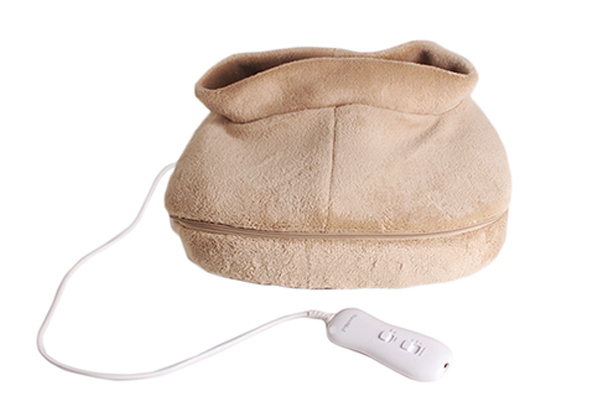 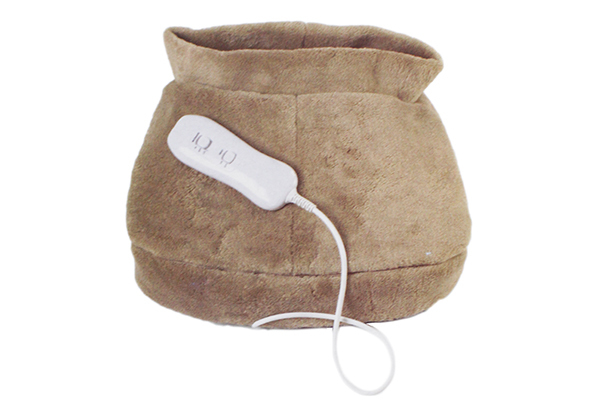 Put your feet up and relax with the Foot Massager & Warmer - a treat for your feet! 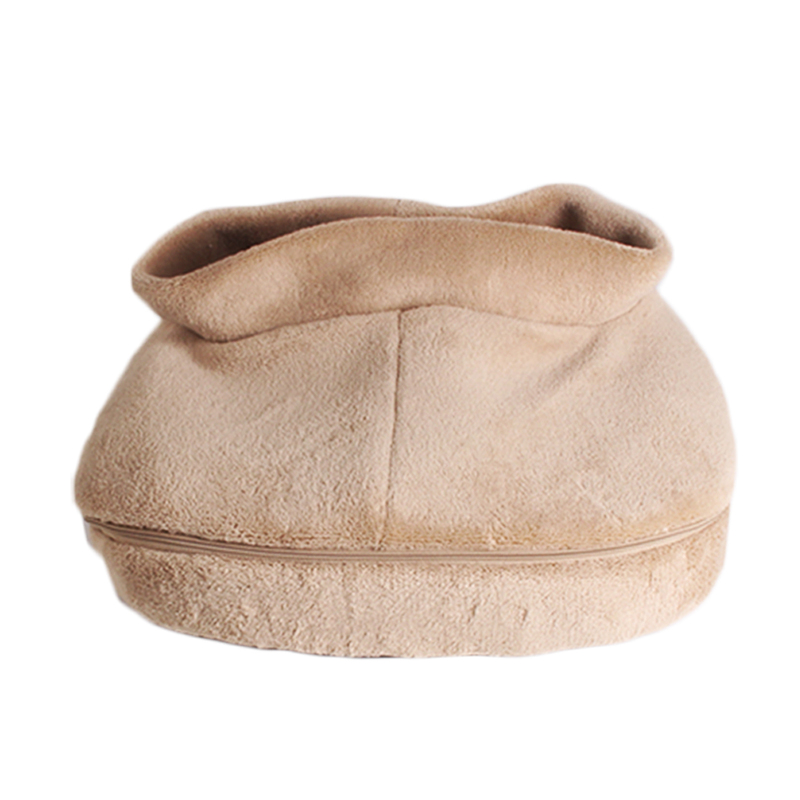 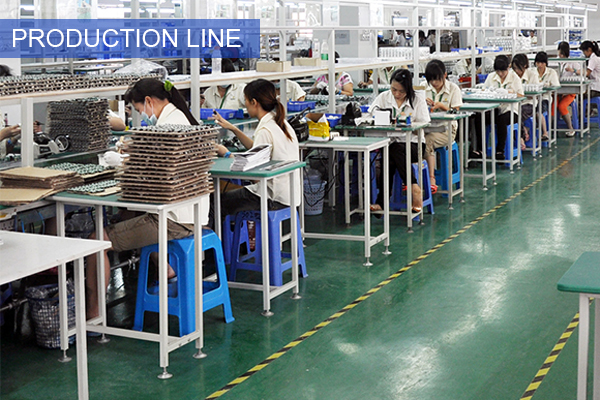 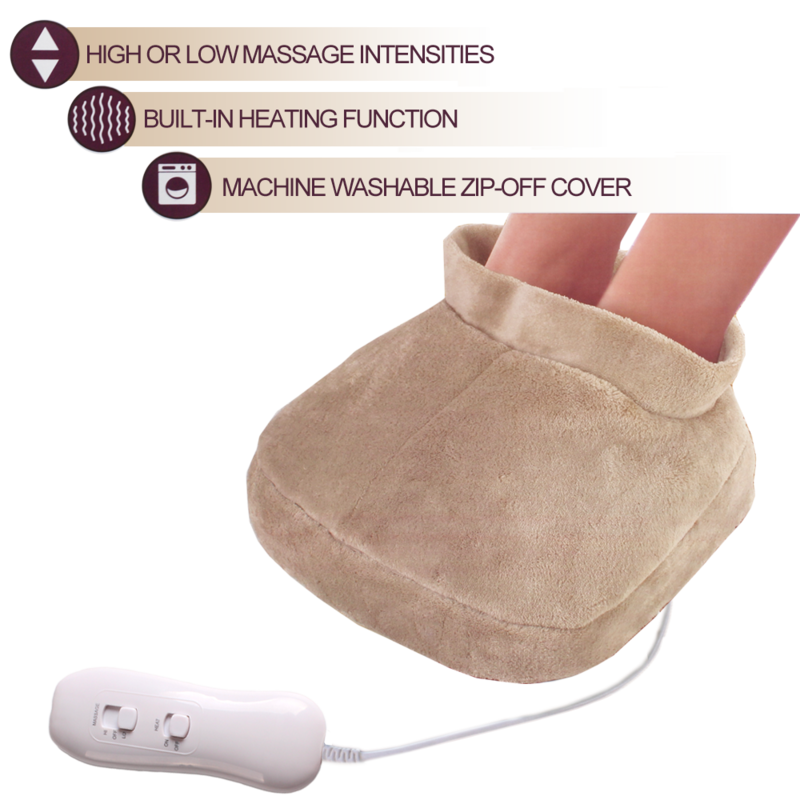 Warm, cozy,soft plush surrounds your feet as you receive a relaxing foot massage. 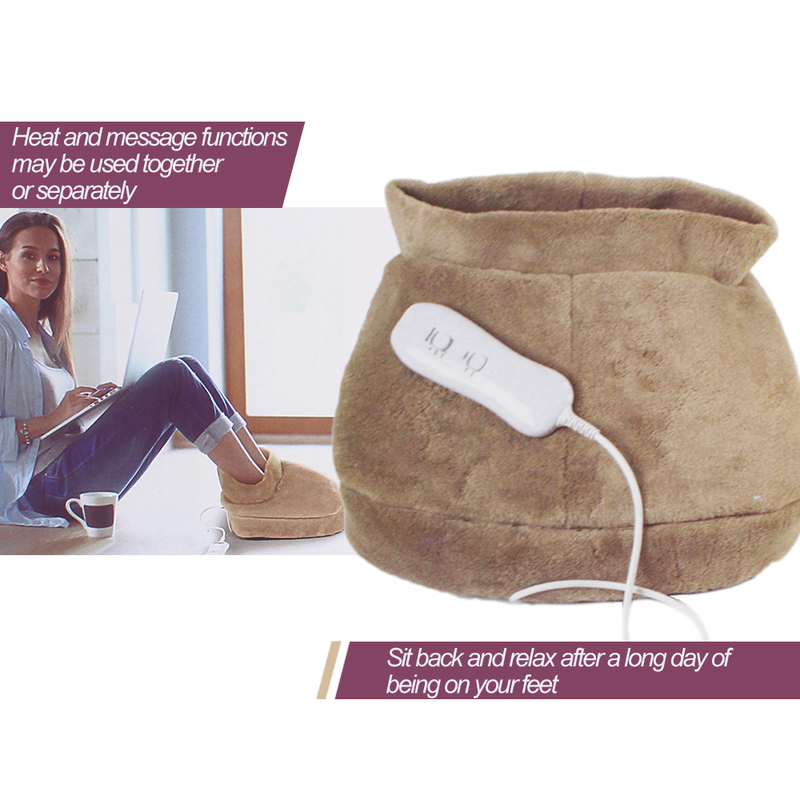 For optimal comfort you can turn on the heat function. 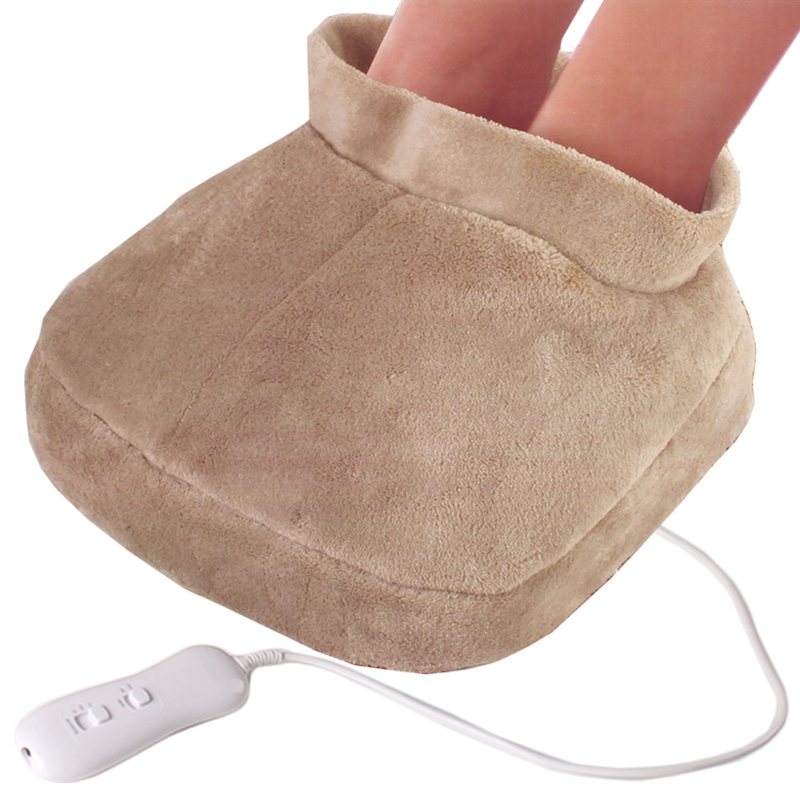 Warm, cozy,soft plush surrounds your feet as you receive a relaxing foot massage.